I am always thankful for every gift I receive from others. I don’t always see the amount that is spent on these gifts, but I see the thought and care put into each of them. All people have different ideas, and finding and giving a gift requires an exertion of effort. That said, gifts are definitely something to be appreciated. 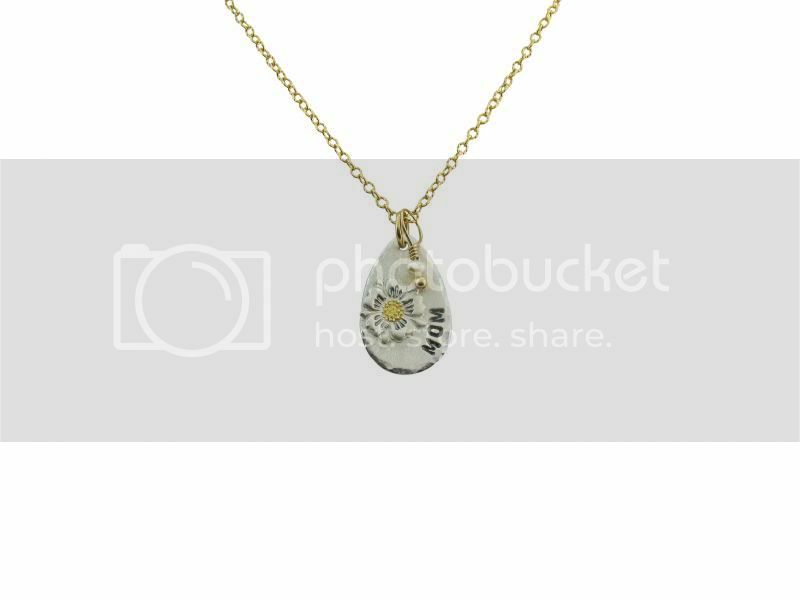 Isabelle Grace Jewelry reached out to me via email about evaluating their Bloom Necklace. This made very happy, because the minute I saw the photo on the website I fell in love with the inscribed words on the piece. The Bloom Necklace is something I can carry with me wherever and later pass on to that special person in my life. Claudia Montez founded Isabelle Grace Jewelry after she saw a meaningful gold locket her grandmother always wore. Inspired by her grandmother’s love for this special piece, Claudia created the company to give others a precious way to keep their loved ones close. You can customize your own Isabelle Grace Jewelry piece with a special word, name, or date to make it your own personalized keepsake. Isabelle Grace Jewelry was designed to commemorate life and love. All products are handmade in the USA. · I always look forward to each shipment, and it really impressed me that I received the product on time. · The piece is of high quality. · I love how vivid the hand-inscribed words “MOM” and “YOU MAKE ME BLOOM” are. I also adore the pendant’s flower design. 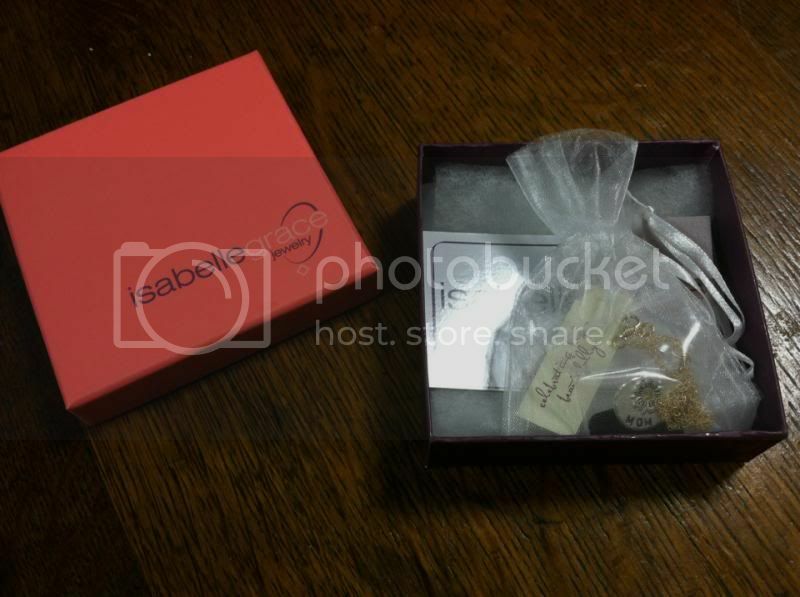 Isabelle Grace Jewelry’s simplicity amazes me, and I love how the pieces can be customized with hand-inscribed words. 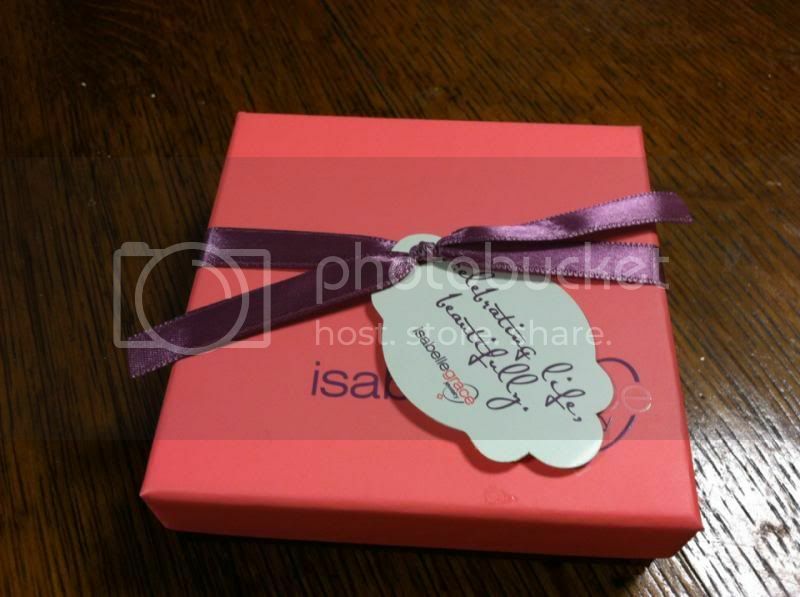 It is the perfect line for finding a meaningful keepsake for that special someone in your life. 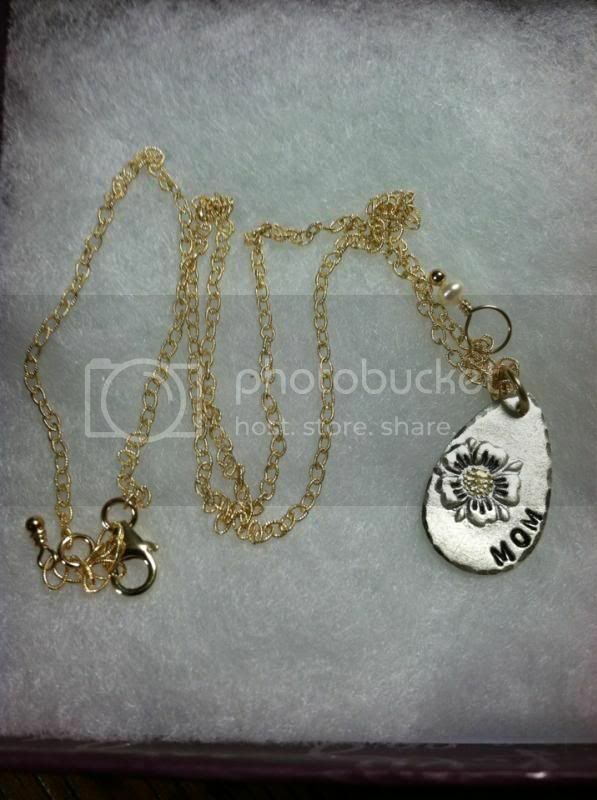 The Bloom Necklace is a wonderful gift for moms-to-be, grandparents, parents, siblings, and friends. Go to the line’s website to browse the pieces and place your order. You can also learn more about Isabelle Grace Jewelry by liking them on Facebook and following them on Twitter. 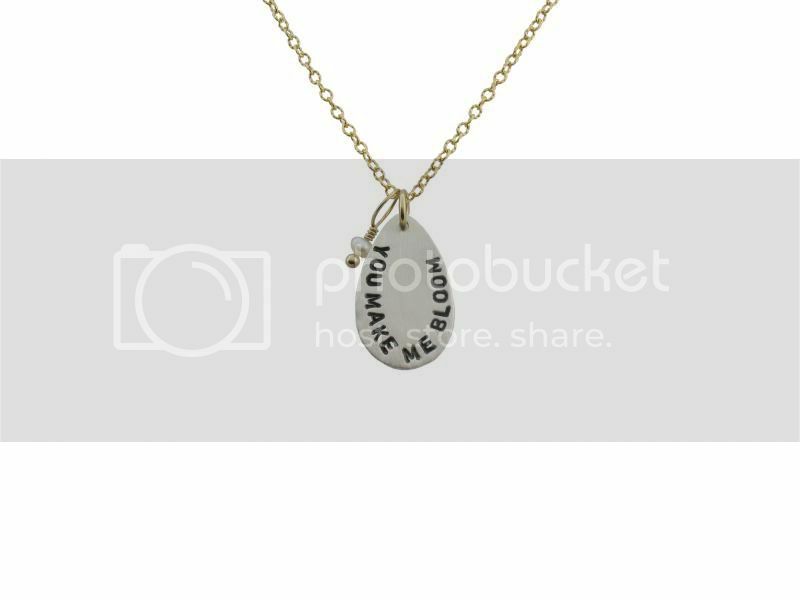 Isabella Grace certainly has some beautiful jewelry that can be customized with words that hold meaning for either yourself or the person you are going to give it to. I love the sentence you chose. So fitting for mom! That is a very special necklace that any mother would love to have. I am a sucker for mother jewelry, I want a necklace like that one so badly. Forwarding to my husband to see if he will get the hint. Beautiful piece of jewelry. Love the details. I love those jewelry! I will be sending mine to my mother soon! I got the same pretty necklace too! Love it. Hence the time has appear and also you are prepared to make preparations for essentially the most significant working day of one's daily life, you wedding. With a great number of anticipations it's tough to economically place each of the items in the puzzle collectively, so it truly is important that you just get a chunk of paper and begin incorporating anything up as a way to remain inside your price range.